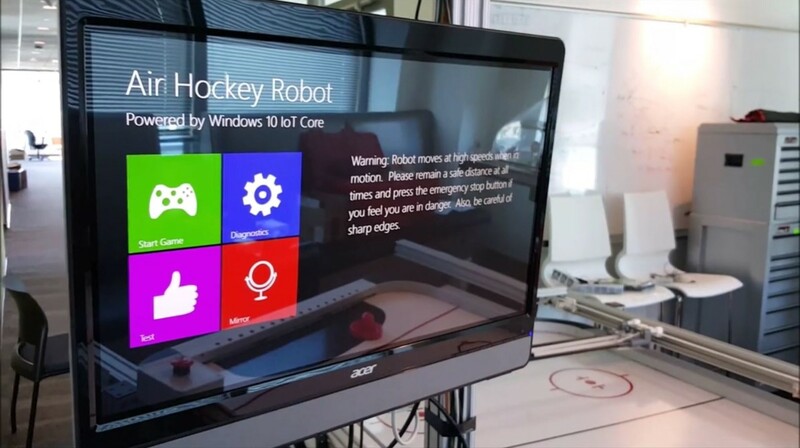 Microsoft says IoT Core is designed to have a low barrier for entry and make it easy to build professional devices, and works with a variety of open source languages. Microsoft is including several code samples for IoT devices on Github, and it’s also worked to make it easy for Arduino boards to communicate with Windows 10. Full projects can also be found on hackster.io.